Our favorite time of the year is here, and most of us have their wish list. Here is ours and we hope someone will notice we’ve been good ! 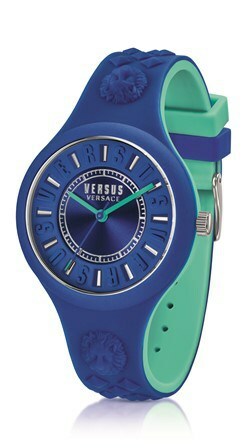 Versus Versace’s bestselling Fire Island watch is back, and it’s more daring than ever. The watch’s eccentric new style, comes into contrasting colors on its various internal and external surfaces. Top eye-catchers are the electric blue/green “Florida Keys” versions, alongside the other variants: graphic combinations in black/white, or more unexpected fuchsia/grey and blue/orange. In its usual soft lightweight silicone, the Versus Fire Island Bicolor is the it-watch for spring. Get That Glow For The Holidays with Diamond Peel Plus at Haven Spa!